A few weeks ago, countless well-intentioned individuals resolved to drink less in the New Year. Then they remembered that January is a bleak, boring month and doled out a generous pour of something strong and brown. There are ways, however, to have a few drinks without the head-splitting Sunday mornings. Enter the shim. 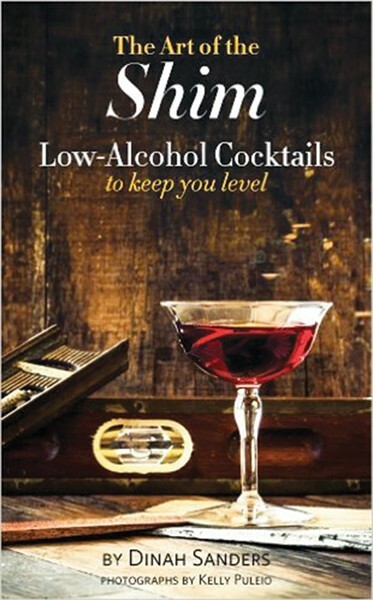 “Shims are a category of cocktails which answer the conundrum of how to enjoy more drinks without overindulging,” explains Dinah Sanders in her book The Art of the Shim. 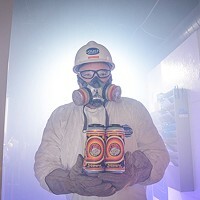 “I named these low-alcohol beverages ‘shims’ for their ability, like their wooden counterpart in carpentry, to keep one level.” Though the term belongs to Sanders, the concept of the shim is an old one indeed. 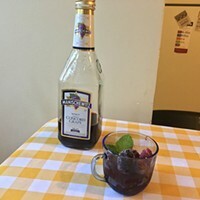 The sherry cobbler, a low-impact mixture of sherry, sugar, fresh fruit and ice, was one of the country’s most popular cocktails in the 19th century. 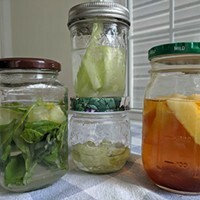 There are numerous arguments in favor of a cocktail with less alcohol. Often reliant on vermouth and other herbaceous spirits, many shims are classic appetite-stimulating aperitifs. They also tend to complement food, as the lower ABV wakes up the taste buds rather than numbing them. And with less calorie-dense spirits, shims make it easier to stick to those other pesky resolutions. A stiff Manhattan will always have its place. But as cocktails move from special-occasion treats into the realm of the everyday, shims let us have another round without getting wobbly.